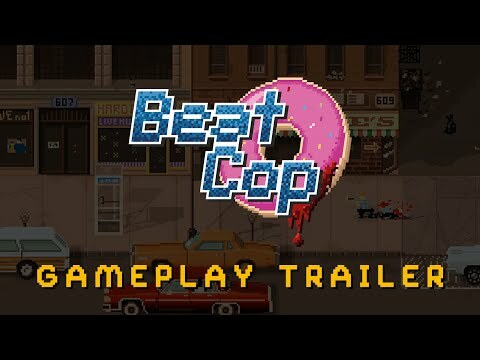 Beat Cop - Buy and download the game here! Graphics card: Dedicated graphics card. GeForce 9600 GS Shader Model 3.0 512 MB or better. Graphics card: Dedicated graphics card. GeForce GTX 260 1024 MB or better. Additional Notes: Integrated graphics cards such as Intel HD Graphics or Iris Graphics are not recommended for resolutions higher than 1280 x 800 and may not allow playing in 30+ frames depending on their performance.